We all spend a lot more time looking down than we realize. It has nothing to do with our mood, it’s just a good idea to see where your feet are from time to time. And that is why what’s on the floor is so important, we need something uplifting! This is why we have always wanted to make floor coverings and that opportunity finally came up three years ago when we began creating a line for Capel Rugs. Capel is a 100-year-old family owned rug company based in North Carolina that manufactures rugs in their own factory as well as various countries overseas. 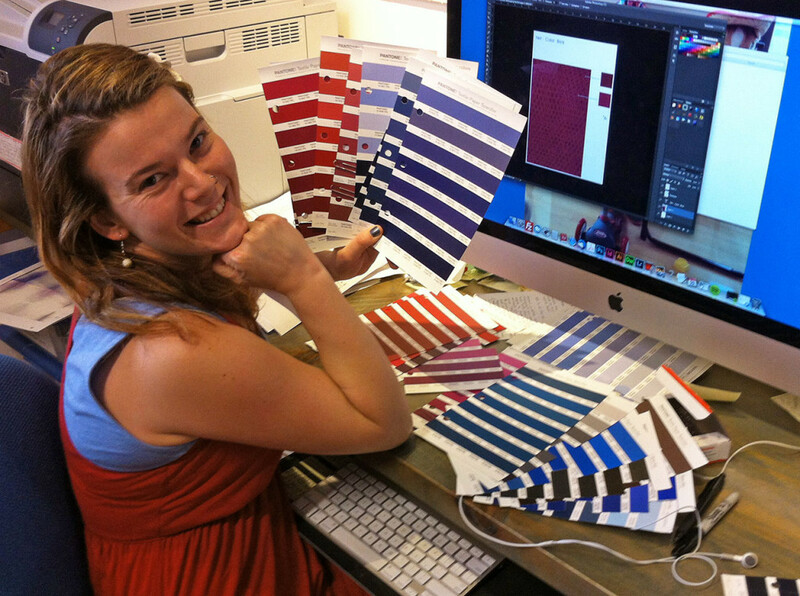 Their commitment to a family-run, American-made product was top priority to us, and now with their experience and expertise they have been able to guide the design team at KOBS to create standout collections each year since 2011. 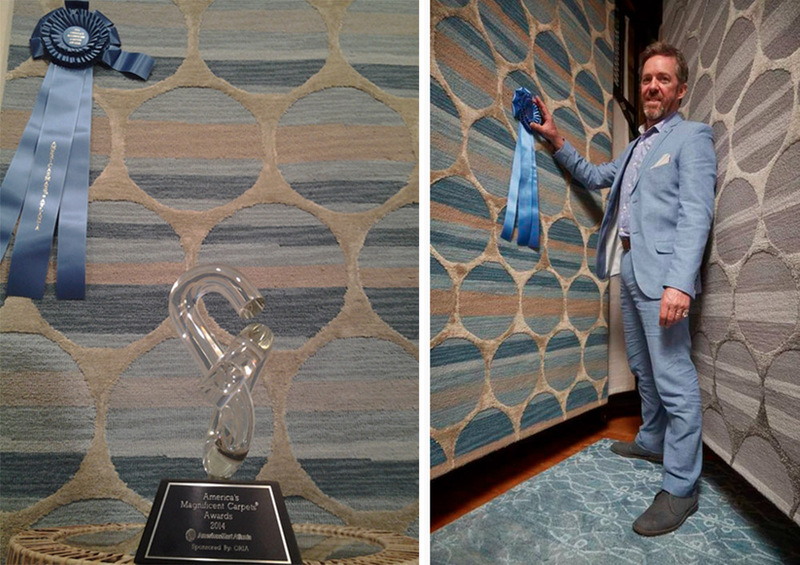 The line has even been recognized as a winner of the Best New Carpet Award in Atlanta this past spring. 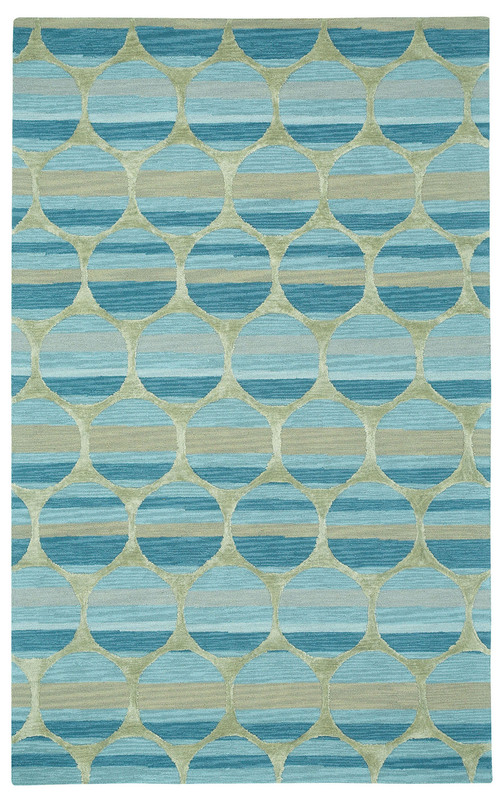 Like most of Kevin’s designs, the rugs are based on natural patterns that have been tweaked with a modern sensibility. 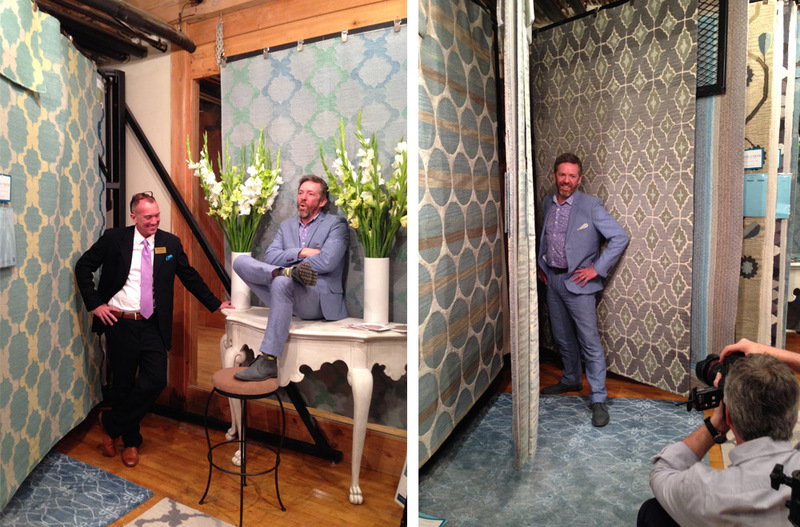 Taking our aesthetic into a new format such as rugs requires a lot of modifications in a new process. Kevin’s artwork maintains its painterly feel while appealing to a new market. These provide a great platform for our beloved silk velvet home accessories. Capel is famous for their traditional braided technique, which we have adored since before partnering with them. This is something we would love to work further on, creating a modern version of such a masterpiece. It’s a challenge that we’re willing to tackle! 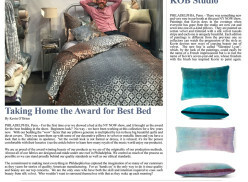 Don’t forget to stop by at Capel’s showroom in High Point Market 18-23rd!